The government of Uzbekistan has appointed Nodirbek Saydullayev a new chairman of the board of the state bank Asaka, Trend reports via the press service of Ministry of Justice. Previously, he served as first deputy chairman of the board of the National Bank for Foreign Economic Affairs. Prior to him, Kakhramon Mullazhanov was the chairman of the board of the state bank Asaka. Asaka Bank has confidently maintained its leading position in the financial services market for over 23 years since 1995. 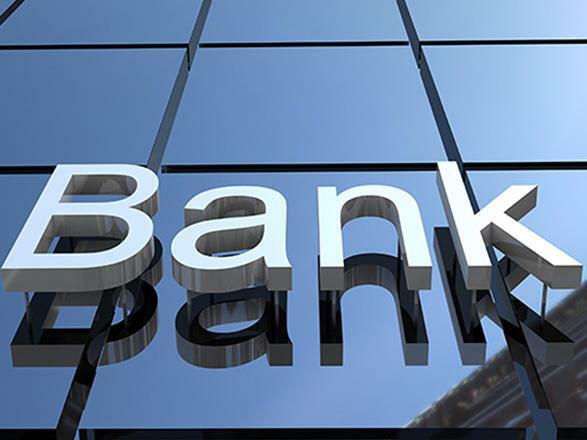 The bank's shareholders are the Ministry of Finance of the Republic of Uzbekistan, UzAvtoSanoat Joint Stock Company, the Fund for Reconstruction and Development of the Republic of Uzbekistan and others.